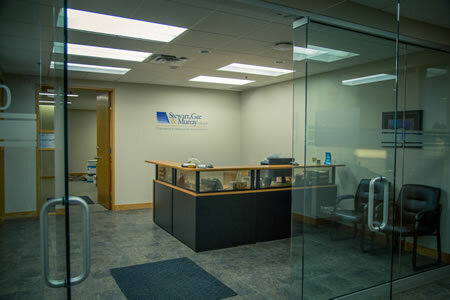 Stewart, Gee & Murray CPA LLP (formerly Stewart Gee & Associates) has been providing accounting, tax and business advisory services to owner-managed businesses in throughout Western Canada for over 20 years. 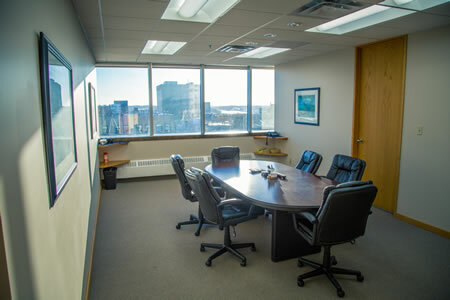 From our office in Saskatoon, we assist business owners in reaching their goals by providing personalized services and solutions. Working closely with you, we define the directions necessary to attain your goals, both short and long term. We create solutions by employing our experience in proactive, strategic financial management. 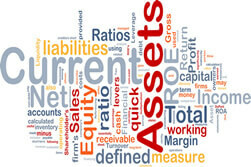 You will benefit from the knowledge and skill of a team of Chartered Professional Accountants. We work hard to understand your business. We judge our success by yours.